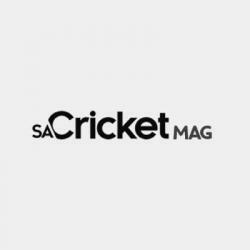 Another successful season of South Africa’s biggest grassroots sports development programme, KFC Mini-Cricket, has wrapped and was without a doubt the biggest and the best yet. The 2015-16 season saw more than 114 000 KFC Mini-Cricket kids from 5584 schools getting active and involved in cricket – an unprecedented number for youth development sport in South Africa and 37% up since KFC took custody of the programme in 2010. The 2015-16 season was jam packed full of action. On the field, up to 1 000 kids at a time were given the chance to get active, make new friends and get tips from 8874 volunteer coaches at each of the provincial and regional KFC Mini-Cricket festivals. 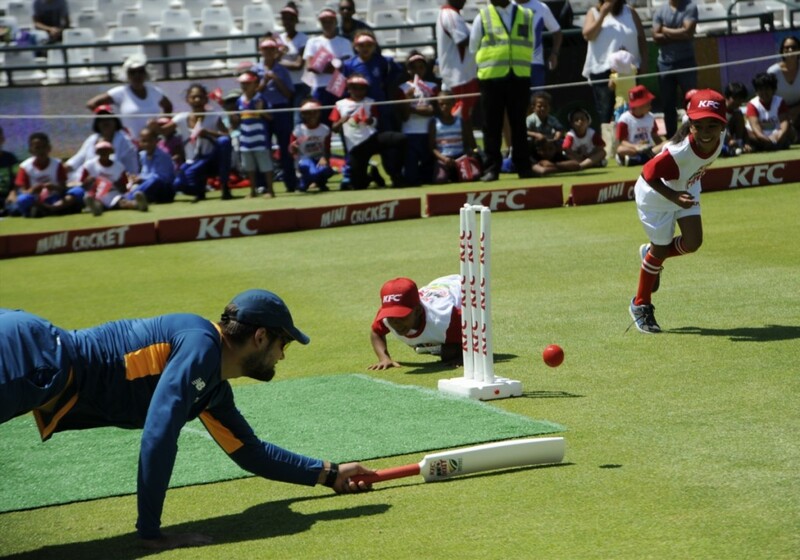 KFC Mini-Cricket also played its part in the professional game as over 300 KFC Mini-Cricket kids took up duties as ball boys and girls and participated in the guard of honour and coin toss at seven KFC T20 Internationals and 32 Ram Slam T20 Challenge games. The jewel in the crown of the KFC Mini-Cricket season however, was the third edition of the KFC Mini-Cricket Kids vs Proteas Tour. Billed as the biggest tour of the summer, the series gave kids from four lucky KFC Mini-Cricket teams from around the country the chance to get closer to their heroes. The teams took on South Africa’s national side, the Proteas, at their schools under the guidance of three all-star KFC Mini-Cricket coaches: South Africa’s most successful captain Graeme Smith, former Proteas opening batsman and recently appointed Proteas team batting coach, Neil McKenzie and former Proteas speedster Mfuneko Ngam. 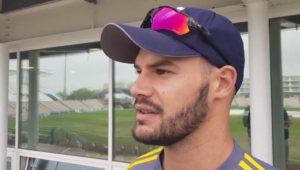 Proteas superstars such as Kagiso Rabada, Imran Tahir, Vernon Philander, David Miller and Rilee Rossouw then took on the kids with the tightly contested series ending with both teams claiming two wins a piece. KFC Mini-Cricket kids from around the country will be getting active once more when the 2016-17 season kicks-off in August. For more information on KFC Mini-Cricket or to get your school involved, visit kfcminicricket.co.za or search #KFCMiniCricket on Twitter.